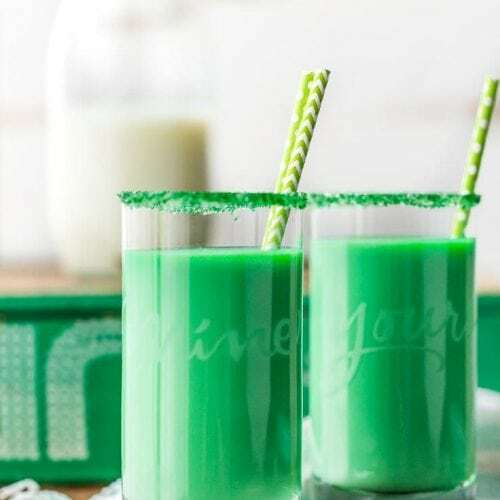 Vanilla Milk with a green mint twist will be a favorite St Patty's Day drink for kids! We make Green Mint Vanilla Milk (aka Leprechaun Milk) every St. Patrick's Day. It's fun and tasty, and it makes for a great surprise for the kids!